This project is a major component of the Beijing-Kunming Line, a high-speed railway thoroughfare as part of China's medium- and long-term plan for an eight-by-eight railway network. Once completed, this will be the first high-speed railway to run through the Qinling Mountains and will provide a huge boost to the local economic and social development in Western China. 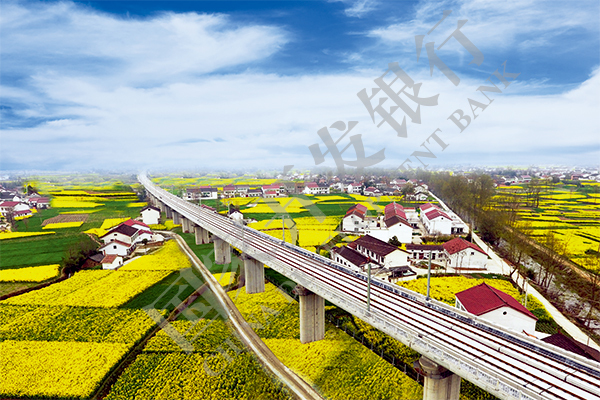 The Bank made a loan commitment of RMB22.5 billion to this project, and the balance of the loan was RMB1.445 billion at the end of 2017.